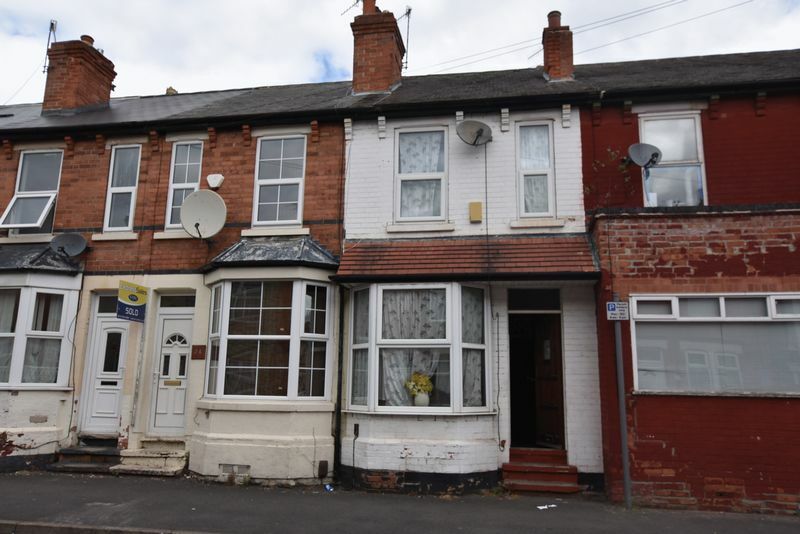 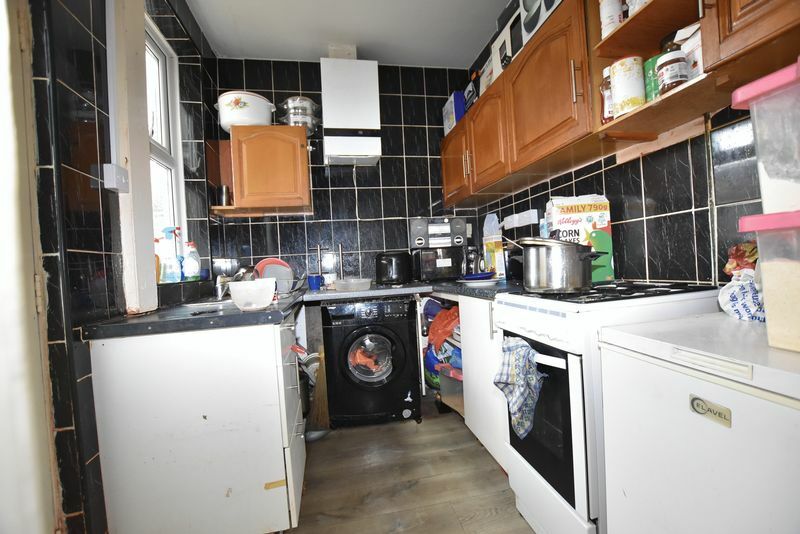 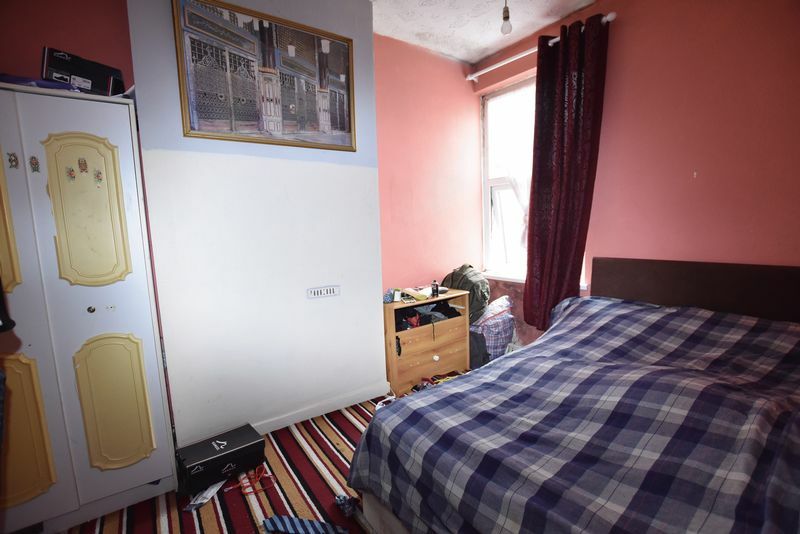 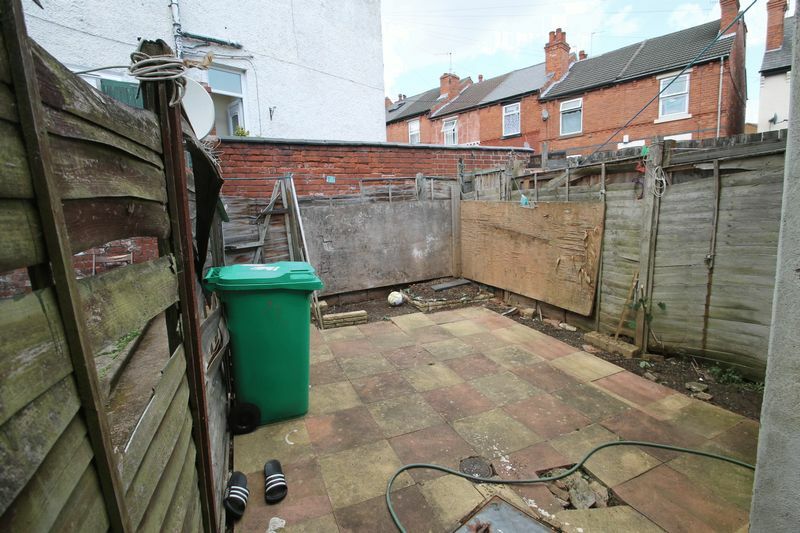 Wise Properties are very pleased to offer this family terraced house located in the popular area of Hyson Green, close to an abundance of multi cultural shops, restaurants and takeaways, as well as being a stone's throw away from the tram and bus stops in and out of Nottingham City Centre. 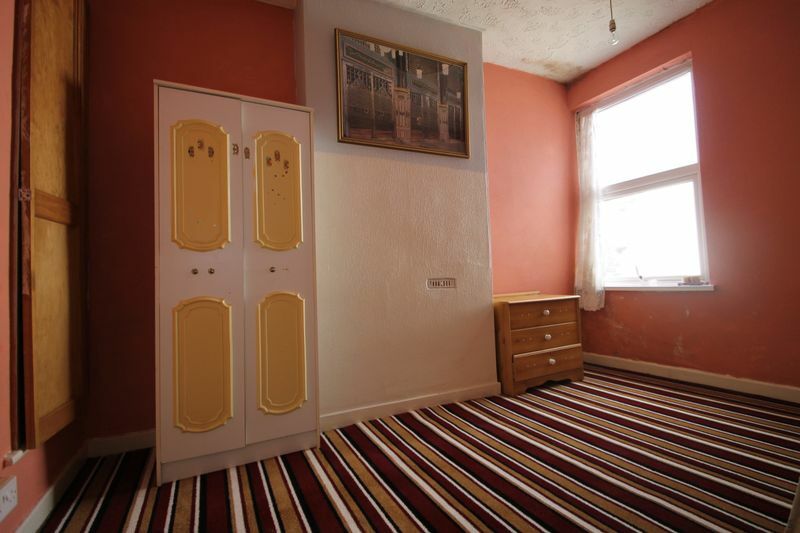 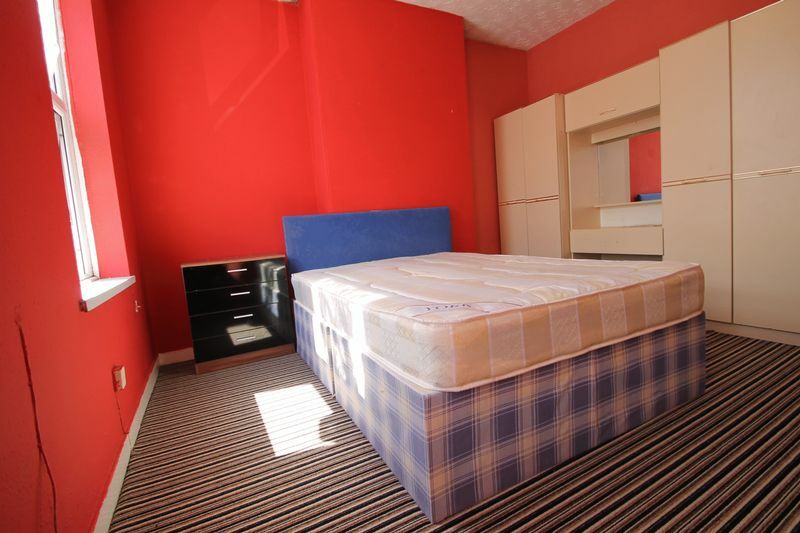 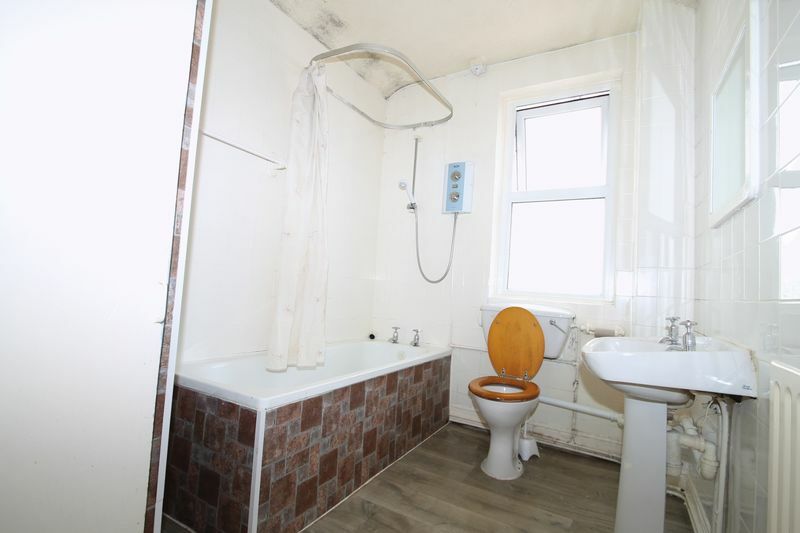 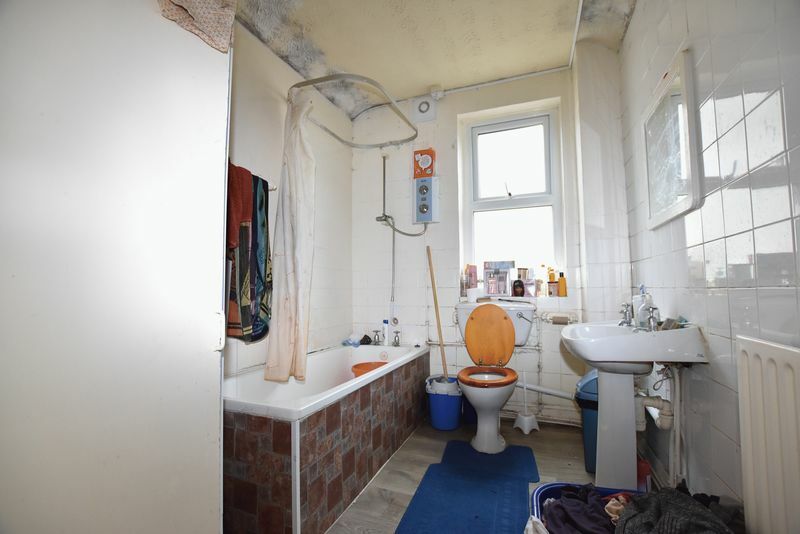 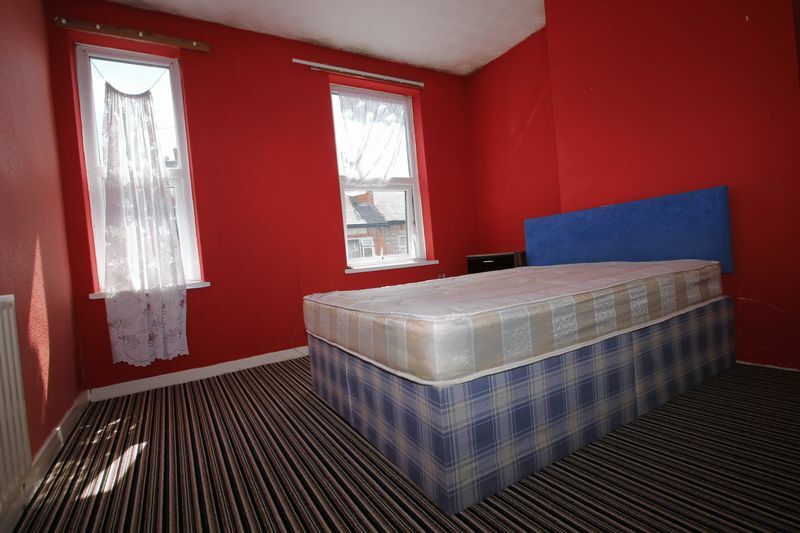 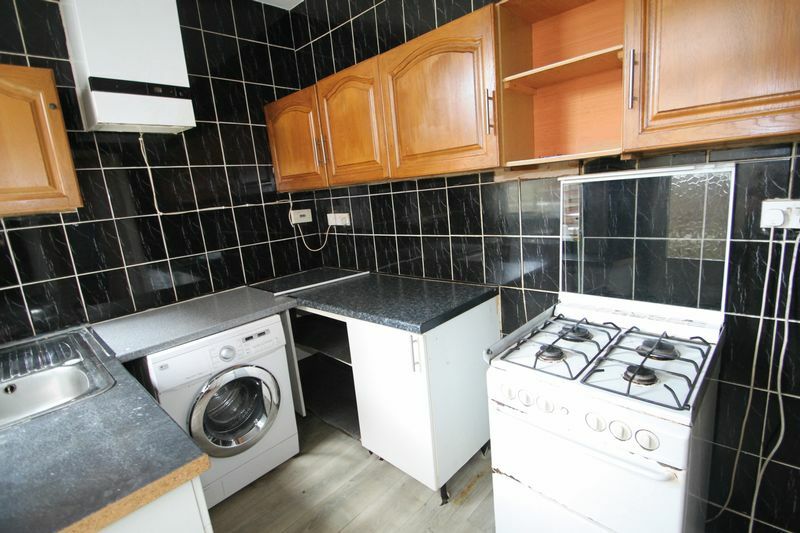 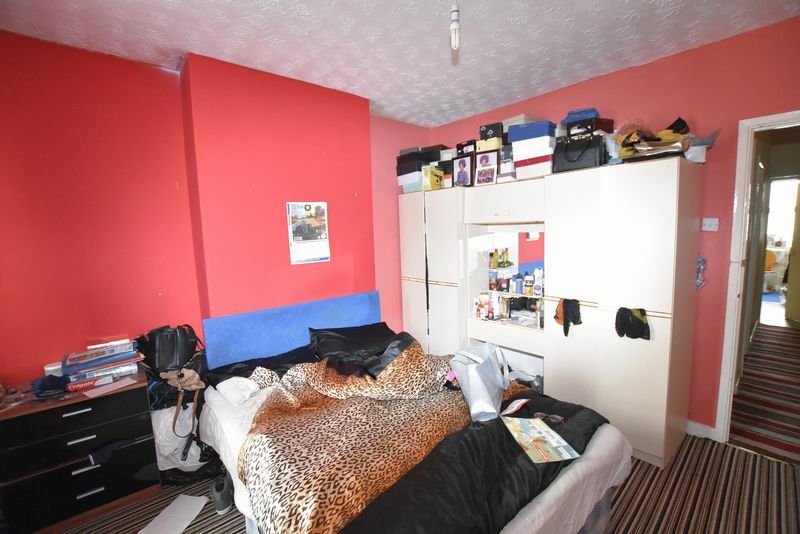 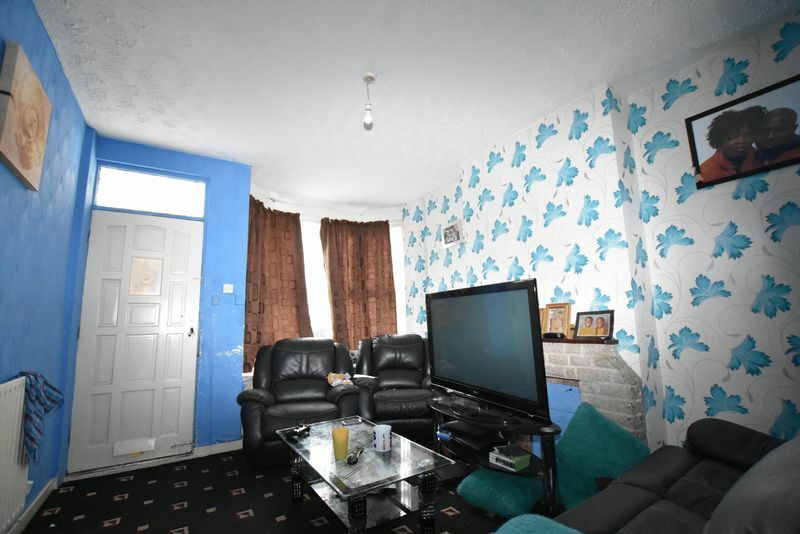 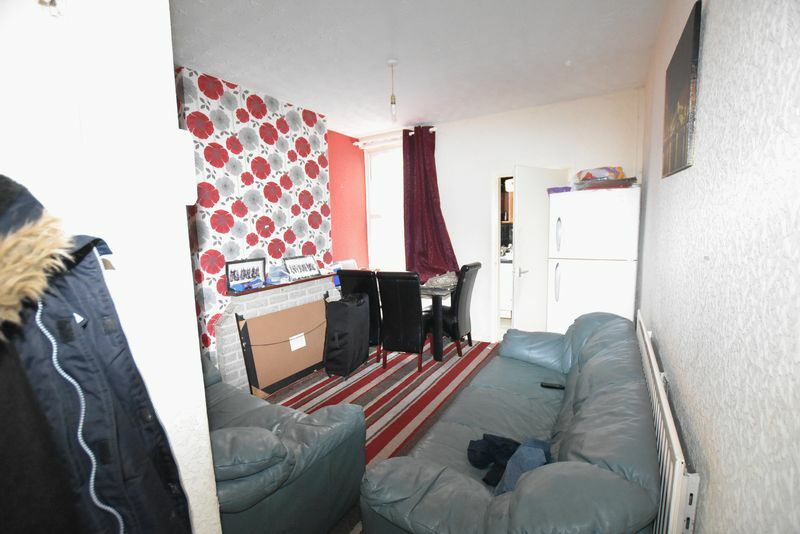 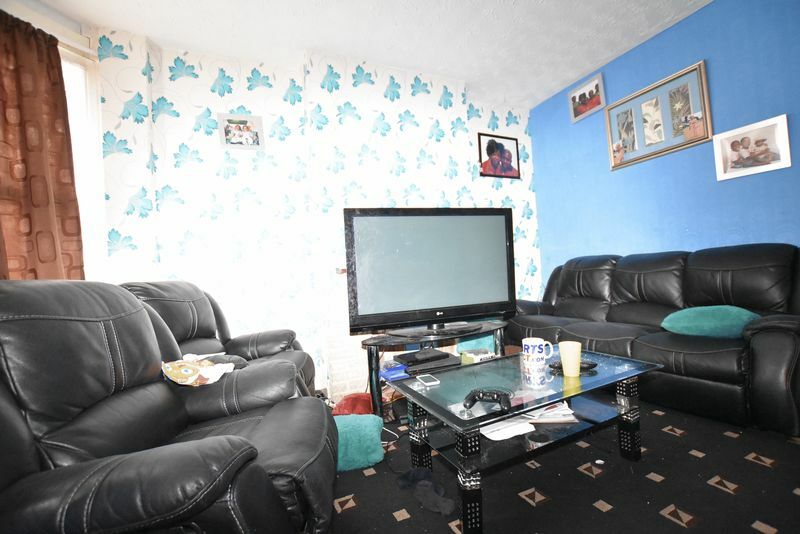 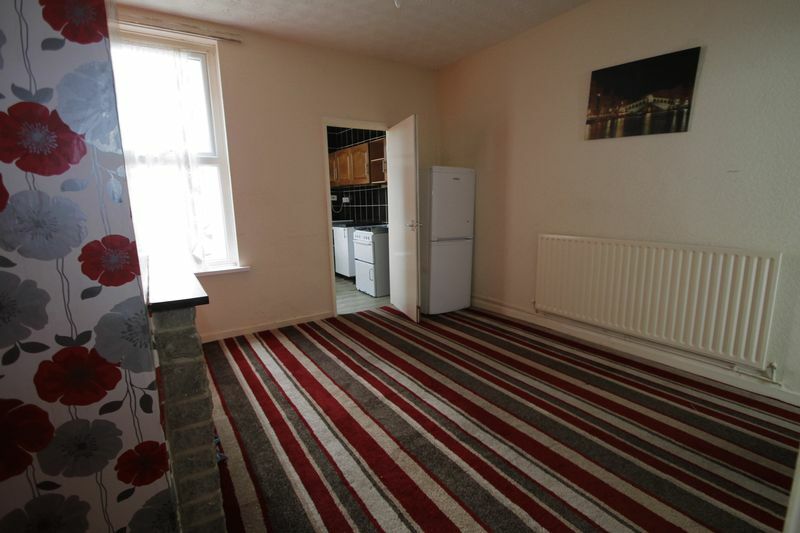 The property consists of two reception rooms and a good sized kitchen to the ground floor. 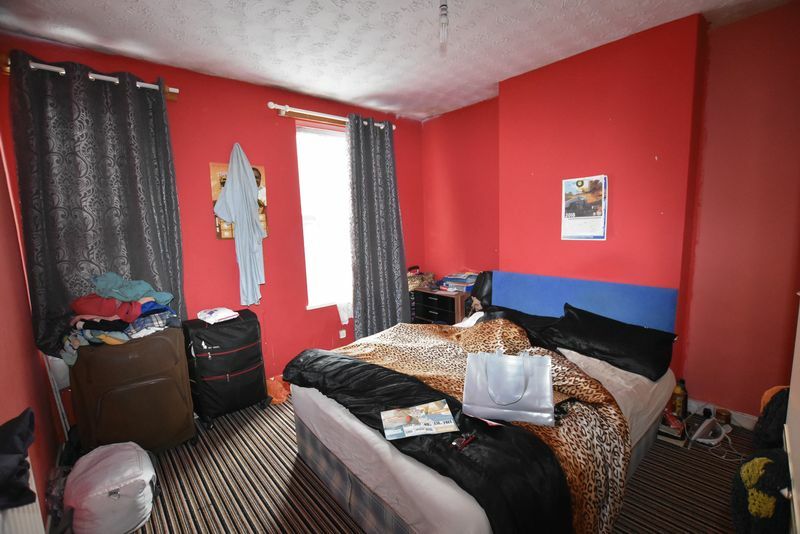 Upstairs there are two double bedrooms and a family bathroom.